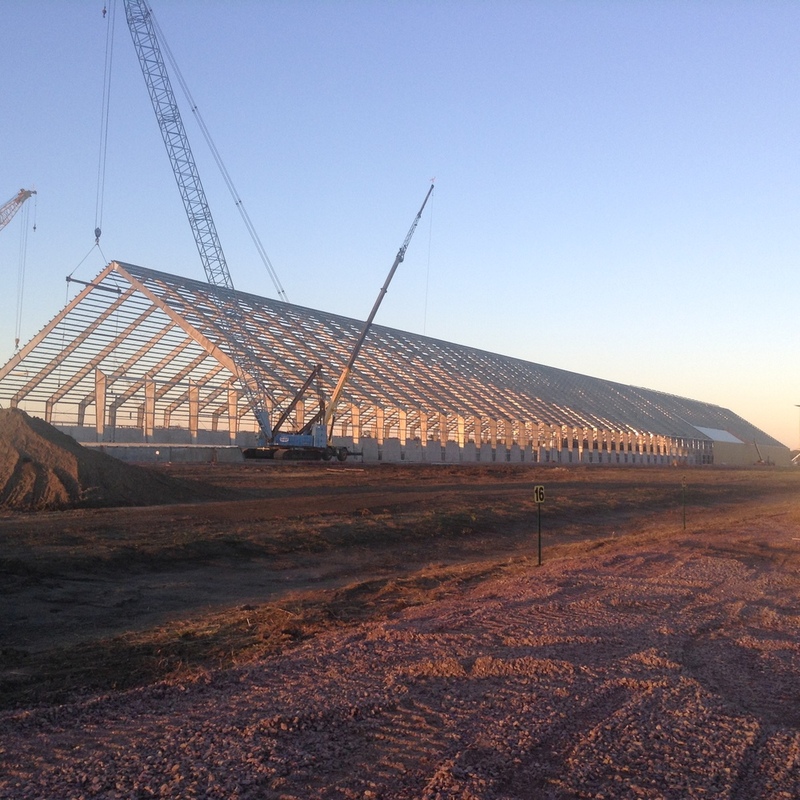 The project as a whole is a 1.8 billion dollar Urea Expansion for CF industries in Sergeant Bluff, Iowa. The plant will be one of the largest producing urea facilities around the world and is currently the largest financial investment in Iowa history. It currently has approximately 1,200 employees on it and will have close to 3,000 come spring 2015. The project has every aspect of the construction field out there, it contains: heavy concrete, heavy steel, heavy industrial piping, heavy electrical and substation work, huge equipment setting(some weighing 1 million pounds plus), and multiple commercial corporate offices.